Urban Realty Solutions President Mr. H. Linwood Gilbert, Jr., MAI is a leader in marina appraisals. Mr. Gilbert grew up cruising with his family in Chris Craft between Fort Lauderdale and the Bahamas and his love for the water has only grown over the years. Today, marine industry leaders look to his expertise when faced with marina valuation needs. 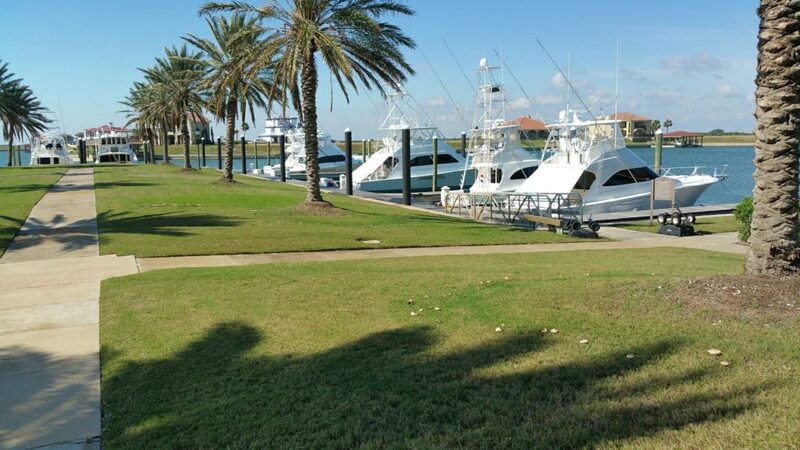 Mr. Gilbert has completed marina appraisals across the United States and Caribbean. From ports to high and drys, wet slips to boat yards. Mr. Gilbert has completed appraisals and market studies in Florida, Georgia, Texas, Mississippi, Louisiana, South Carolina, Maryland, Tennessee, and California. Plus throughout the Caribbean including Puerto Rico, the US Virgin Islands, Sint Maarten, and more.